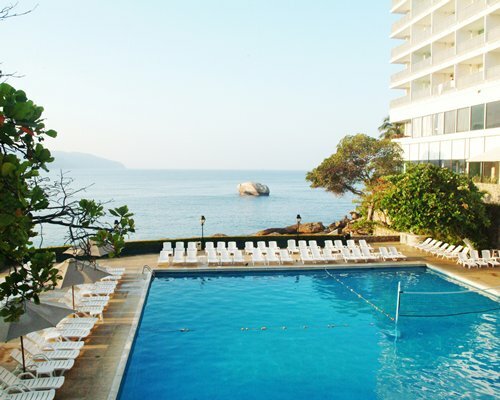 The highly traditional Hotel Presidente Acapulco combines relaxation and fun. 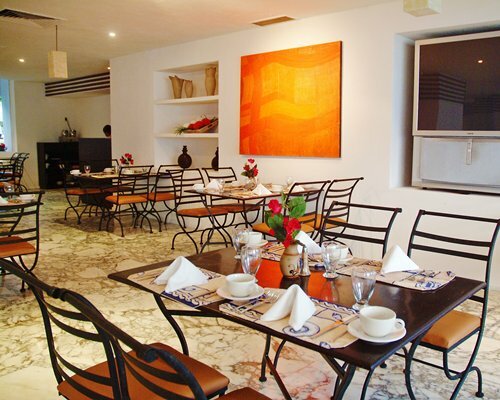 Located on Condesa Beach, one of the most beautiful, it offers a great view of the bay. 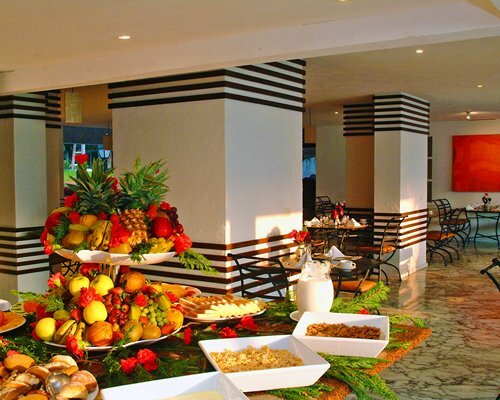 Due to its superb location, it is near exclusive boutiques, many restaurants, places of entertainment and trendy nightclubs. 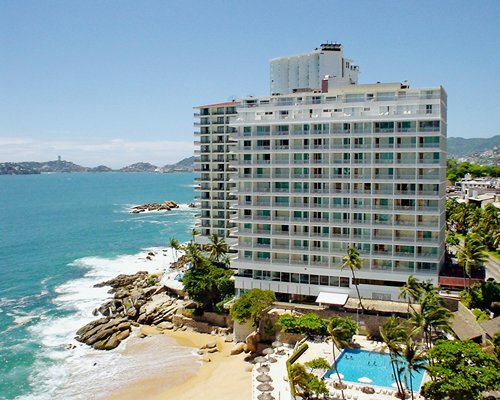 One of its main attractions is its large pool with three different depths, a breathtaking oceanfront sundeck, and a wide beach area. 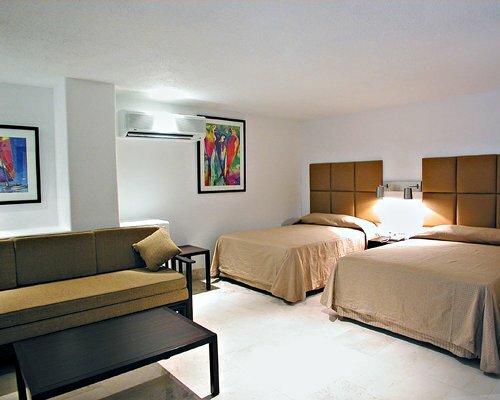 All units have cable TV and central air conditioning. 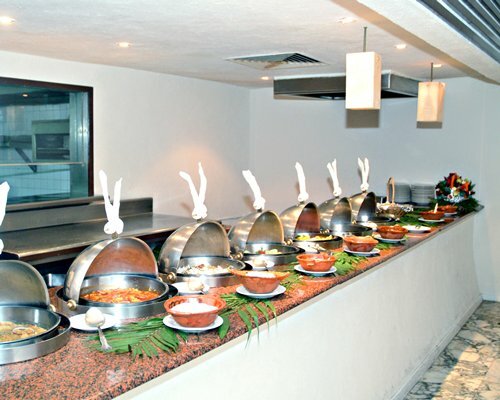 NO COOKING FACILITIES. Hotel units OCC: Max 4/Pri 2 have 1 bathroom and 2 double beds. Studio units OCC: Max 6/Pri 2 have 2 double beds, 1 sofa bed and 1 bathroom. 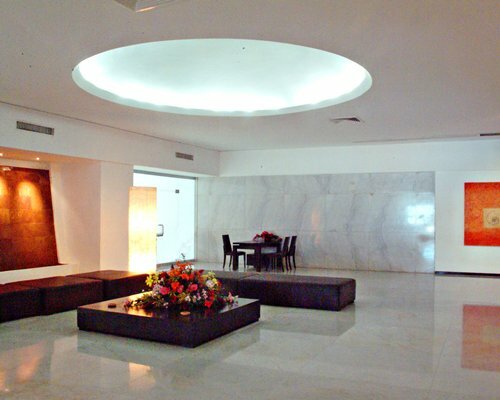 1bedroom units OCC: Max 8/Pri 4 have 2 double beds, 1 queen bed, 1 sofa bed and 2 bathrooms. There is a daily charge for use of the parking lot. 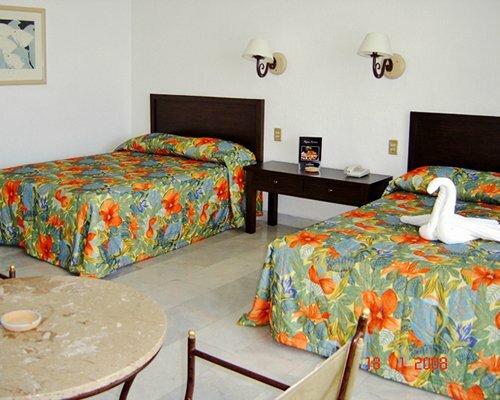 Room service, safety deposit boxes and VCR must be requested at the front desk. No pets are allowed. 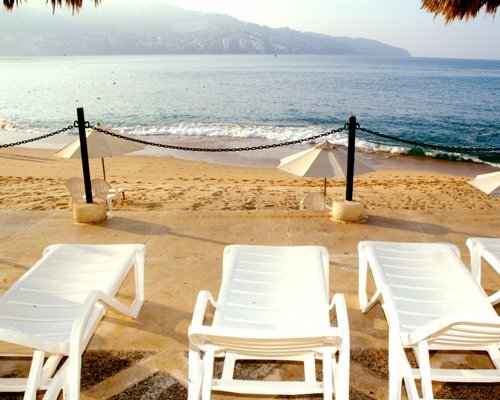 Known for its beautiful bay and its great nightlife, Acapulco has remained at the forefront as the preferred tourist destination in Mexico, for domestic and international tourists, for many decades. 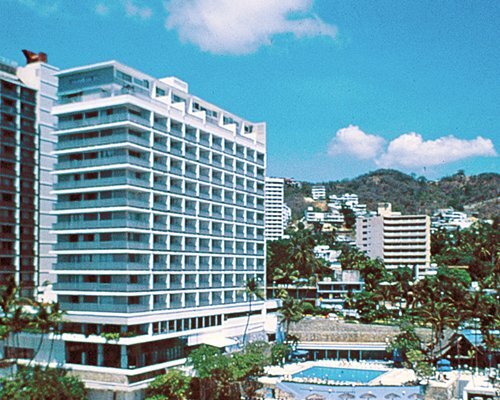 It features a beautiful and well maintained "old" Acapulco, and although the jet-set has moved to the coast of Punta Diamante, Acapulco is still the place for all tastes. 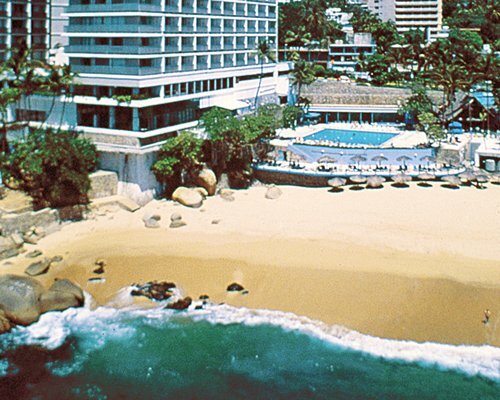 There are many qualities that Acapulco offers: its famous bay surrounded by mountains, beaches and cliffs, is one of the world's most beautiful, the warm water and tranquil beaches, first class infrastructure of hotels, nightclubs and restaurants, and of course, its unparalleled nightlife, making it one of the most attractive places to vacation in the world.